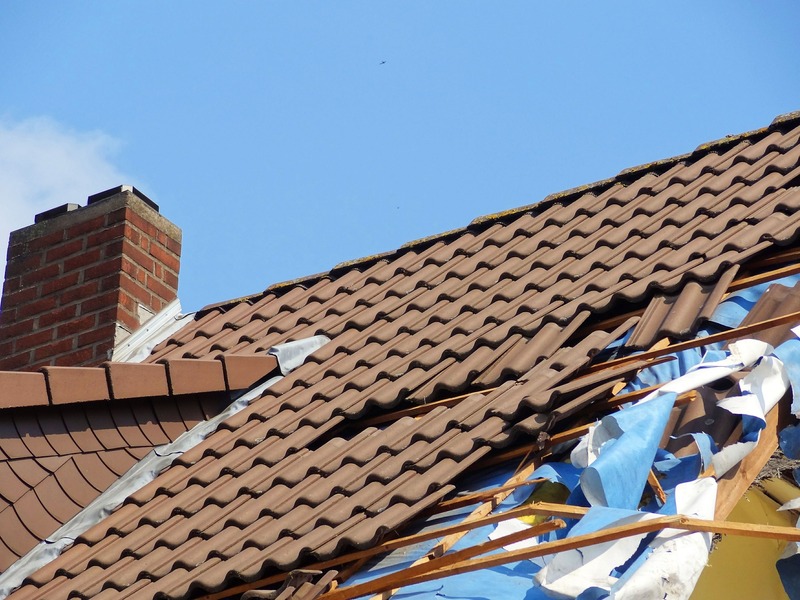 The roof is your home’s most important line of defense against structural problems. When repairs need to be done or even for yearly inspections of your roof, a professional roofing company should be hired. However, it’s important to ask the right questions before committing to any roofing contractors. Obviously, one of the first things any homeowner is concerned with is the cost of the project. 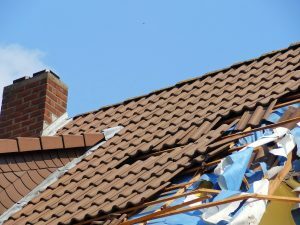 However, those looking for roof repair should be explicit in what is covered in the contract. This should include not only the cost of the roof repair itself, but should also include the cost of the materials and the labor. Prior to having any work done, a very clear itemized contract should be included so that there are no hidden surprises or fees tacked on later. There are two ways that this becomes a factor. First and foremost, there is nothing worse than a contract that is drawn out over an extended period. The project becomes very labor intensive, which often results in a larger bill. Just as you should receive a cost estimate, you should also receive an estimate for how long it will take to complete the job. The second factor to consider is the time the roofing contractors commence their work schedule. You should schedule a time that is not only convenient to you, but also courteous to your neighbors as well. The person you hire to repair your roof is similar to a job interview. Therefore, do not be afraid to ask roofing contractors for references. These references should be relatively current and can be supplied in a variety of ways: testimonials or photos are often great ways. Protect your most important investment by hiring the right person for the job.